Texas isn’t big; it’s humongous. Sprawling across 261,000 square miles, America’s second-largest state was once a nation, and it’s bigger than many European countries combined. Today, Texas isn’t only known for its size, but for its impressive diversity, too. 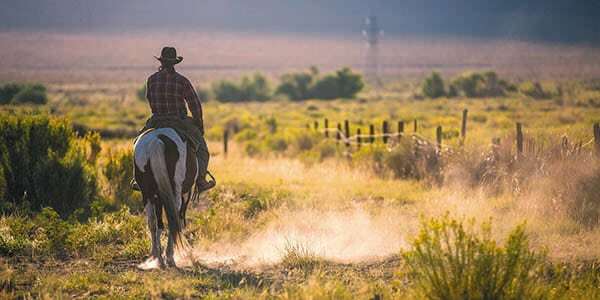 Shimmering coastlines, desert badlands, dust-covered cowboys, historic sites, sophisticated cities, Tex-Mex cuisine and mouth-watering barbecue — it’s all here in the Lone Star State. There’s no shortage of urban adventure in Texas’ vibrant cities. In Dallas, visitors can explore the George W. Bush Presidential Library and Museum, see where the Dallas Cowboys play at AT&T Stadium in nearby Arlington or gaze at over 24,000 masterpieces from around the world at the Dallas Museum of Art. Houston, the state’s largest city, invites aspiring astronauts to the state-of-the-art Space Center, while San Antonio serves up restaurants, shops, festivals and historic landmarks along its alluring River Walk. You’ll also find an unbeatable live music scene, the state Capitol building and more than 1,000 bustling food trucks in the hip metropolis of Austin. While you’re here, stop by the Bullock Texas State History Museum to marvel at historic Lone Star treasures. Vast, varied landscapes mean you’ll never run out of places to play. Swim, sunbathe and spot sea turtles at Padre Island National Seashore in the Gulf of Mexico. 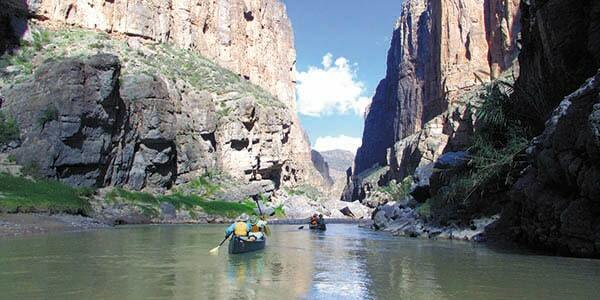 In the west, Big Bend National Park will enchant you with its rugged mountains and stark canyons. Hike more than 150 miles of trails during the day, and enjoy spectacular stargazing at night (Big Bend has the least amount of light pollution of all the national parks in the Lower 48). Guadalupe Mountains National Park houses one of the finest examples of a Permian marine fossil reef on earth and offers excellent birding, hiking and camping opportunities. Wildlife enthusiasts won’t want to miss Devil’s Sinkhole State Natural Area. This cavern is home to one of the biggest Mexican free-tailed bat colonies in Texas. During season, join an evening tour to see bats take flight. Get your boat shoes on because Texas was made for boating. Enjoy mild waves and reach secluded beaches only accessible by boat from the port of Corpus Christi. From Beaumont on the Neches River, it’s easy to sail to the stunning islands of Trinity, Harbor, Clark and Smith. Anglers will find paradise here, too, thanks to over 350 miles of coastline, 36 rivers and 6,736 lakes and reservoirs. Reel in largemouth bass, crappie and more in Caddo Lake, and reservoirs at Choke Canyon, Lake Fork and Lake O’ the Pines. The Guadalupe River is also stocked year-round with freshwater trout. Hunters will be happy to know the state has the nation’s largest herd of white-tailed deer.